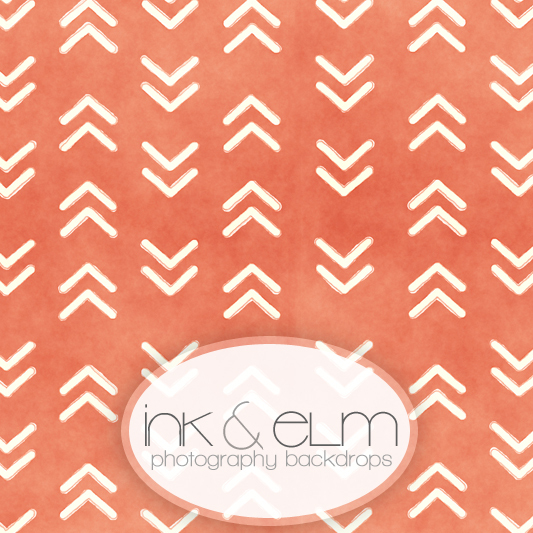 Studio Photography Backdrop "Beck Avenue"
This modern photography chevron arrow backdrop is the perfect background for any trendy or modern-style photo shoot! 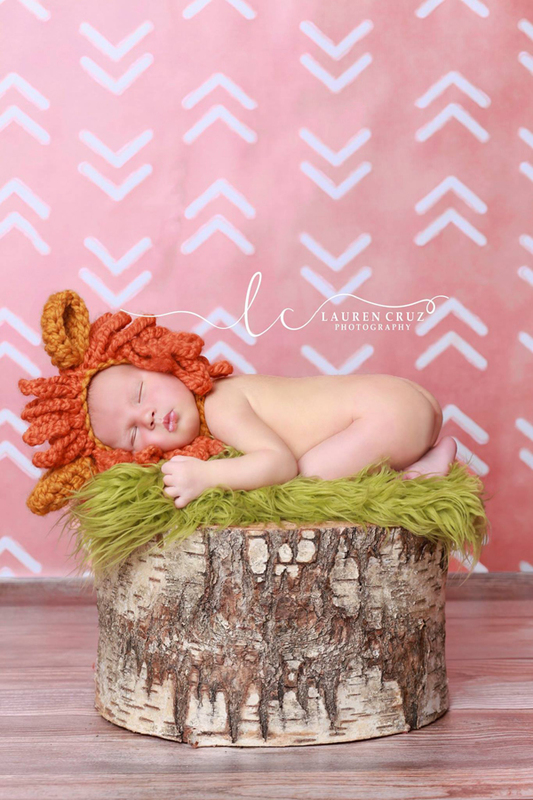 A perfect fit for senior photos, school pictures, children and newborn photography! 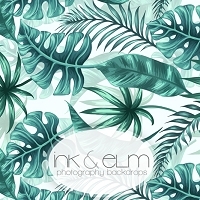 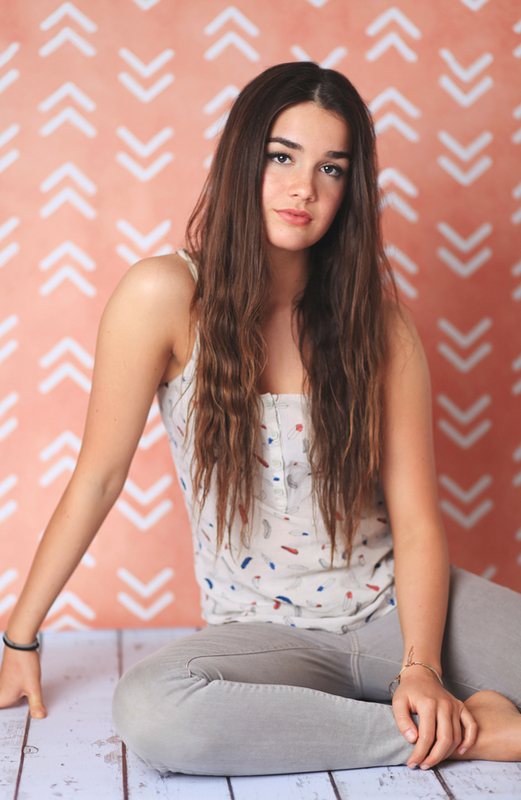 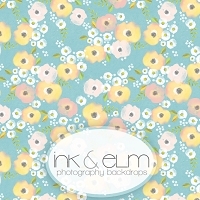 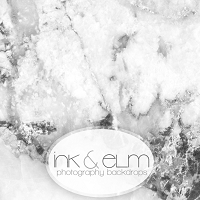 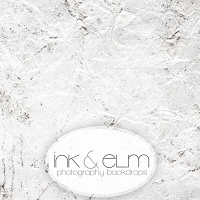 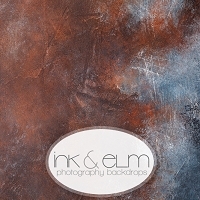 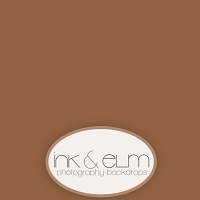 Or use this trendy backdrop as a photo booth backdrop at your next event!